iOS 12 just got a new beta. Apple is not wasting any time making improvements to the huge iOS 12 update that was just released to the public yesterday. 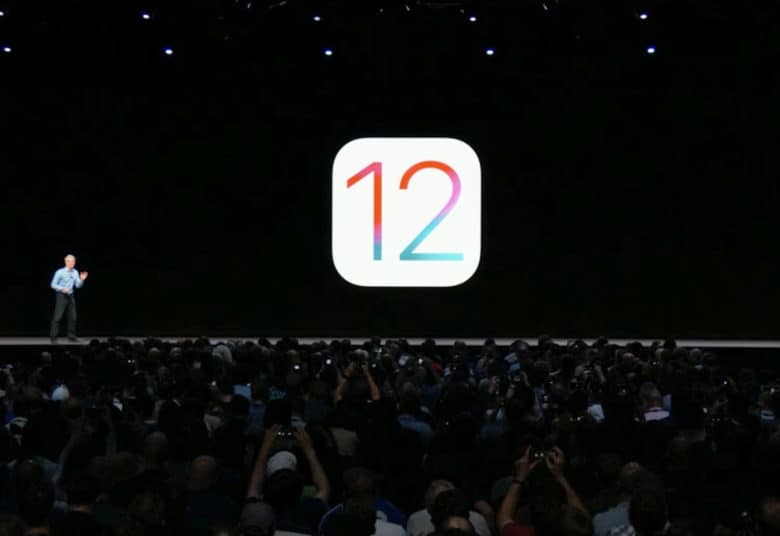 Developers received the first beta for iOS 12.1 this morning along with new betas for watchOS 5 and tvOS 12, bring a host of changes to the software update that already made iOS devices faster and more efficient. Registered developers can grab iOS 12.1 beta 1 from Apple’s online developer portal. You can install it on your iPhone and iPad once you add the proper installation profile to your devices. As always, make sure to back up your iPhone before diving into the new software. Release notes for iOS 12.1 beta don’t mention what’s changed. Hopefully, it brings back Group FaceTime calling. That feature was pulled from iOS 12 before it came out to the public but is still being advertised on Apple’s website. We’ll find out new features and UI changes have been added once we get the beta installed on our devices here at Cult of Mac HQ. Until then, check out our iOS 12 roundup of all the amazing new features that were added recently. UPDATE: iOS 12.1 beta 1 does indeed bring back Group FaceTime. Other changes include support for left/right thumbstick buttons on extended gamepads.